CGBKR $400 adm - $50 EF - Total $2,800. Venue: T. Ed Garrison Livestock Arena 1101 W. Queen St. LOCATION: T. Ed Garrison Livestock Arena 1101 W.
horses must have current health certificate. Permits, locals & youth cards accepted. 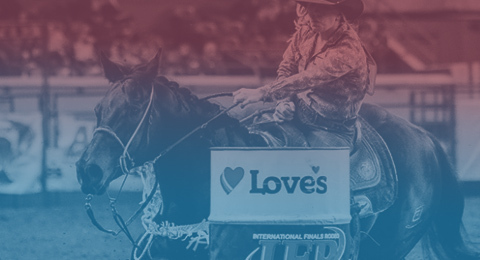 Indoor arena- LOCATION: Cowtown Coliseum 121 E. Echange Ave.
Contestants Must pay ef. by 8 p.m. LOCATION: Tennessee Miller Coliseum 304B W.
SLACK: Fri., March 8 after perf. Must pay ef. by 8 p.m.-LOCATION: Cowtown Coliseum 121 E. Echange Ave. LOCATION: Chris Thomas Arena 5100 Spooner Rd. $1200 adm. - $70 ef. – TD, SW, CBR, TR $850 adm.
Internet entries open Mon., March 25 8 a.m. to 3 p.m.
Must pay ef. by 8 p.m.-LOCATION: 121 Exchange Ave. SLACK: March 30 & April 6 5 p.m.